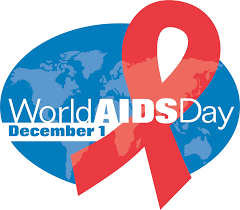 More than 35 million people have died of HIV or AIDS, making it one of the most destructive pandemics in history. Many people still don’t know the facts about how to protect themselves and others, and stigma and discrimination remain a reality for people living with the condition. People living with HIV are also more likely to experience poverty, hardship and inequalities.